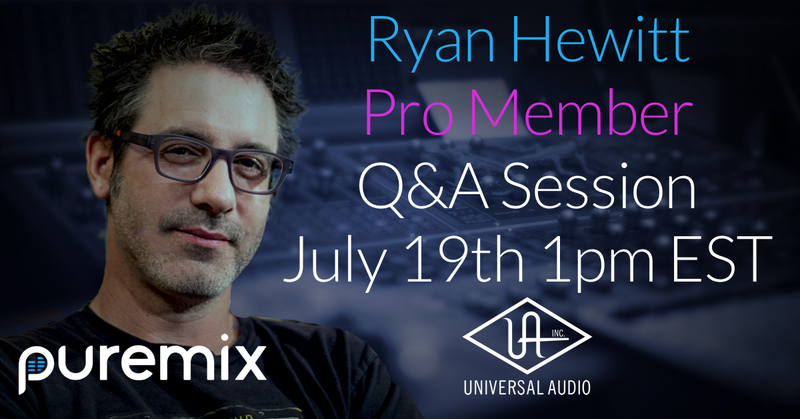 Ryan Hewitt Debriefs His Mix Of The Lumineer's "Angela"
pureMix Pro Members have a special opportunity to ask Grammy Award-winning producer / engineer Ryan Hewitt ANYTHING! If you are pureMix Pro Member, chances are that you submitted a mix during our previous Mixing Contest Featuring The Lumineers. Wasn't easy was it? Be sure to check out all of Ryan's tutorials and then come ready with questions about mixing, mastering, production, business, clients, studios, gear, hats, etc. 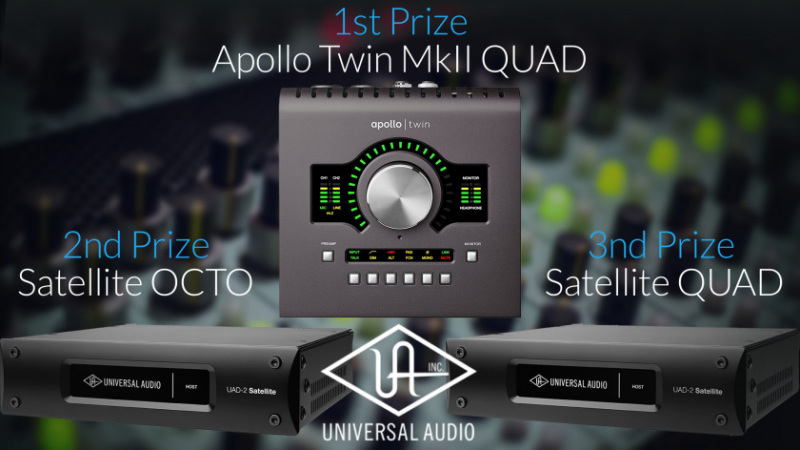 1) First, Ryan will talk about what he heard in the three winning mixes from this mixing competition. It is the perfect opportunity to understand what a grammy engineer hears and how he crafts the tracks to fit into a perfect mix.